We hold expertise in trading, supplying and exporting highly durable range of Inconel 660 Rod that are sturdy in construction and are abrasion resistant in nature. We offer them in varied technical grades. 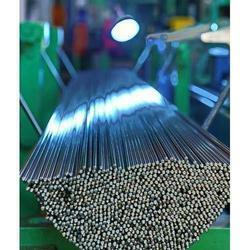 Keshariya Metal are prominent Exporter, Importer, and Supplier in India. 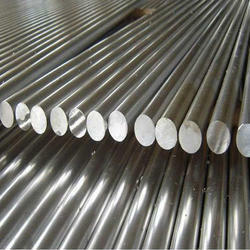 TheSS 310 Pipes that we provide to the clients are made in compliance with industrial standard by renowned companies. The SS 310 Pipes can be availed from us at reasonable rates in the market. 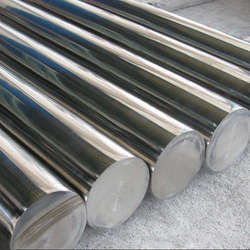 Alloy A 286 Bar is an as age-hardenable iron base superalloy for applications requiring high strength from -320°F up to 1000°F long time, 1300-1550°F short time. Oxidation resistance is high for continuous service to 1500°F, intermittent to 1800°F. 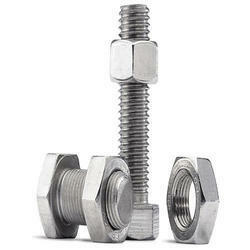 Aqueous corrosion resistance is comparable to 316/316L stainless. Heat treatment according to AMS 5525 requires a solution anneal at 1800°F, air cool. Age at 1325°F for 16 hours and then air cool. 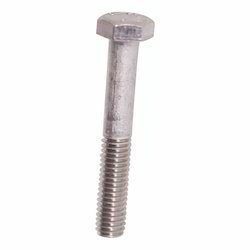 Being the reckoned names in the industry, we offer wide range of Alloy 286 Bolt that are acclaimed among the clients for high strength and durable standards. We source the entire product range from certified vendors in the industry, thereby delivering an exceptional range of products. 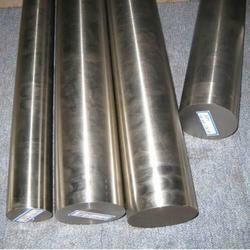 They are corrosion resistant in nature and are offered at most affordable rates. 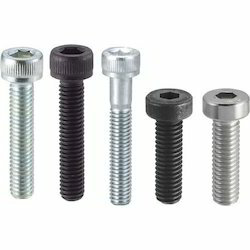 We are amongst the reckoned names in the industry, offering varied range of Alloy 286 Fasteners that are durable in nature and have high strength. Our entire product range is thermostatically balanced in nature and can be easily hardened and strengthened with the help of heat treatment. Our products finds wide application in blades, casings, afterburner parts, jet engines, superchargers, turbine wheels and fasteners. We offer them in varied sizes and designs. 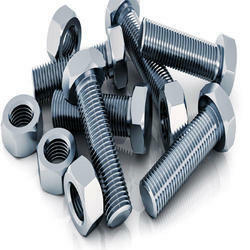 Being the leading names in the industry, we offer our clients comprehensive range of Inconel 660 Alloy a 286 Bolt that are corrosion resistant in nature and can be used with the industrial applications varying up to 1300° F. our entire product range is durable in nature and are used in industrial and commercial applications. We offer them in varied sizes, fittings and are delivered in well-defined time frame. 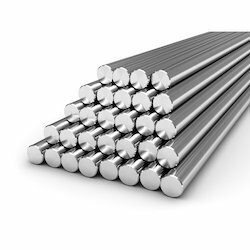 Enriched with vast industrial experience, we offer highly durable range of Alloy a 286 bar that are quality assured and are sturdy in construction. We are supported by well-developed logistics department that assists us to deliver entire product range in well-defined time. 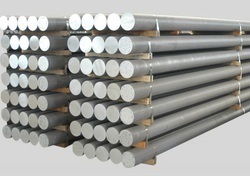 Alloy A286 has high strength and good corrosion resistance; therefore, it is used for applications at temperature up to 1300° F. Alloy A286® can be hardened and strengthened by heat treatment. Alloy A286 has high strength and good corrosion resistance; therefore, it is used for applications at temperature up to 1300° F. Alloy A286® can be hardened and strengthened by heat treatment. Alloy A286® has been used in jet engines, superchargers, turbine wheels, blades, casings, afterburner parts, and fasteners. Owing to the immense experience and a competent team of professionals, we are able to offer a comprehensive range of Copper Rod. 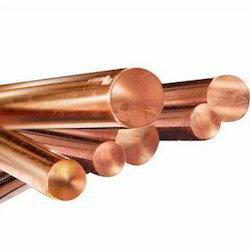 The offered range of copper rods is made utilizing optimum grade raw material such as copper and allied, sourced from trustworthy vendors of the market. In addition to this, the offered range is highly appreciated among the clients for its usage in different areas and sectors.